Replacing the factory shock controller, the DSC Sport V1 is a state-of-the-art user definable suspension controller that fully interfaces with the factory dash display and controls. The V1 Controller features calculations such as brake pressure, g-force, acceleration, steering, speed (mph), and full individual shock calibration tables. Digitally tune the chassis just as you would the engine! Tune more grip into the tire, while tuning a more compliant ride for the street. The DSC Sport V1 Controller is equally at home as a daily driver or full-time track setup. The DSC Sport – Tractive RT suspension features the patented DDA valve. Boasting a response time of only six milliseconds, the DDA valve offers the fastest, most dynamic, and most consistent damping range of any electronic valve on the market and incorporates a full race piston and shim stack. 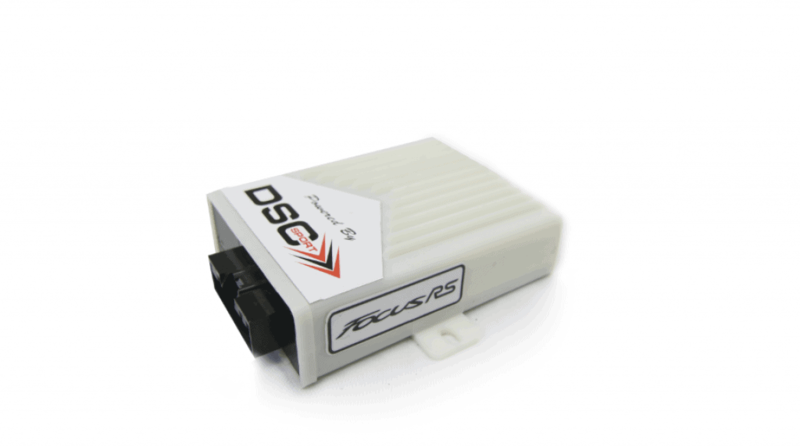 The DSC Sport Focus RS controller is a fully integrated via CAN ACTIVE CONTROLLER. The most sophisticated algorithm offered to the marketplace takes advantage of the DDA valve and Eibach springs. The ride is incomparable to stock giving the Focus RS a better ride than any of the European sedans. And handling of that of a Porsche GT car. To sum it up in one word AMAZING. 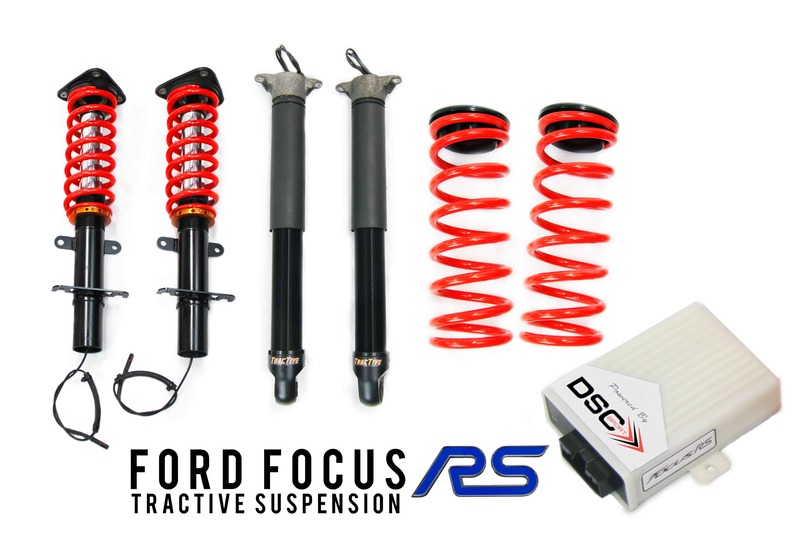 The DSC Sport suspension package for the Focus RS is more than an upgrade, IT’S A MUST. Can’t imagine owning the car any other way. 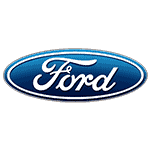 It becomes a world class car. This is the way the Focus should have been. Backordered Items – Products that are listed as backordered will be shipped as soon as we receive the shipment from our supplier. If you ordered an item while it was listed as “Backordered” we will not issue a refund. Retail Price: $4150.00 Complete Suspension Kit without Controller.